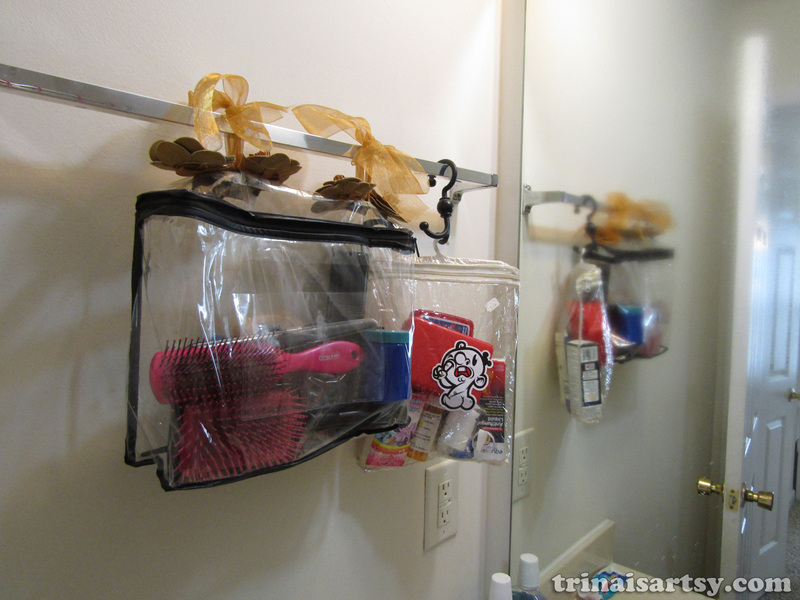 Trina is artsy fartsy: Quick Crafty Bathroom Caddie! I just wanted to share this cute and quick craft I came up with after realizing my bathroom didn't have enough storage space for all my little hygienic odds 'n ends. These caddies are made out of those little plastic/vinyl zipper bags that blankets and sheets come in. The DIY bathroom caddies are big enough to hold all my extra make up, two hair brushes, band aids, ibuprofen, bandages, My Little Pony tissues, medication, and much more. Because one of the bags had a hook on it already, all I had to do was throw all the items in it and hang it up. I also slapped a cute sticker on the front of it to make it more interesting to look at! The larger caddie took a little bit of extra fandangling on account of it lacking any kind of handle or hook to hang it from. All I did was cut four slits in the top of the bag, just big enough to fish some old scrap ribbon through and tie in knots. To keep the slits from tearing I hot glued some strips of fabric over the cuts. The little flowers glued on top aren't really functional, they're there more for flair. After that, it was just a matter of tying the ribbon handles into bows around the towel rack. Easily adjustable and simple to take down if need be! My favorite thing about my caddies is that they're see through vinyl, which gives me easy access to my supplies without the need to rifle around. 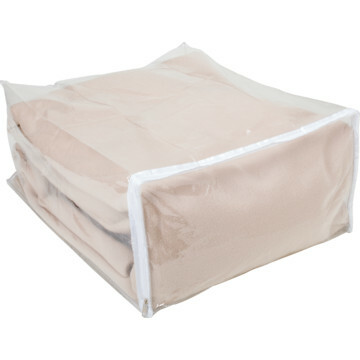 There are so many different uses for vinyl blanket bags.They often have multiple pockets and dividers already incorporated, which further helps in keeping things organized. Some of them even have handles. These bags can also be pretty durable and withstand years of wear and tear- I've used them to hold craft items like beads and markers in the past. My marker bag, for example, served me loyally through high school... Yes, I was the weird girl randomly toting around a gigantic bag of markers. Next time you get a new comforter blanket, or maybe even some curtains, consider all the awesome stuff you could put in those bags instead of tossing them out to let them unjustly rot in a landfill forever. 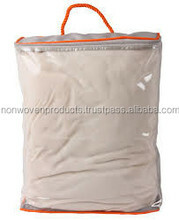 It's especially wasteful considering some places sell them as organizers for upwards of $12 a bag! 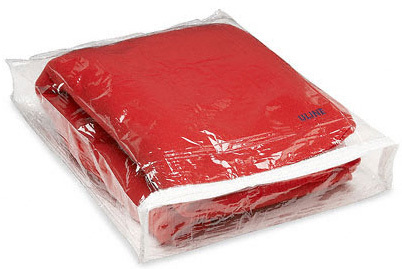 Doing a search about blanket bags will yield a plethora of things to do with your bags. There are some really great ideas! So, so many more things. Seriously. They're super handy. What kind of uses can YOU come up with?